My first beauty post! Last week, I went to the Metro Centre on my birthday, with the plan being for my friend to buy me something from the Disney Store as a present. That didn’t go to plan, so he bought me a few goodies from Lush instead. I used to only buy bath bombs from Lush, and Snow Fairy is my favourite shower gel (I wish it was all year round, I have to stock up when it’s released and make it last!) but I recently started using their face masks, and I got a couple of other things to try out. I love that Lush are totally against animal testing, and that they have as little packaging as possible, as well as giving you the option to recycle things like shower gel lids, and when you take back 5 Lush pots, you get a free face mask! I wasn’t one of these lucky people to be blessed with great skin (jealous of you all! ), so I’m always trying new things to improve my skin. I’ve used St Ives Blemish Fighting Facial Scrub for a long time, but I’d just ran out, and I picked out Ocean Salt scrub. Does your skin feel washed up and abandoned? Get it ship-shape with coconuts and lime. When you think of a sea spray on your face, you can imagine the cleaning salt, the coolness and the freshness. We have tried to capture this in Ocean Salt – but without leaving you feeling dried out and tight, like the sea is prone to doing. We have taken lashings of fine sea salt to scrub and clean and mixed it with lots of great things that will moisturise and treat the skin. It even has vodka in it! 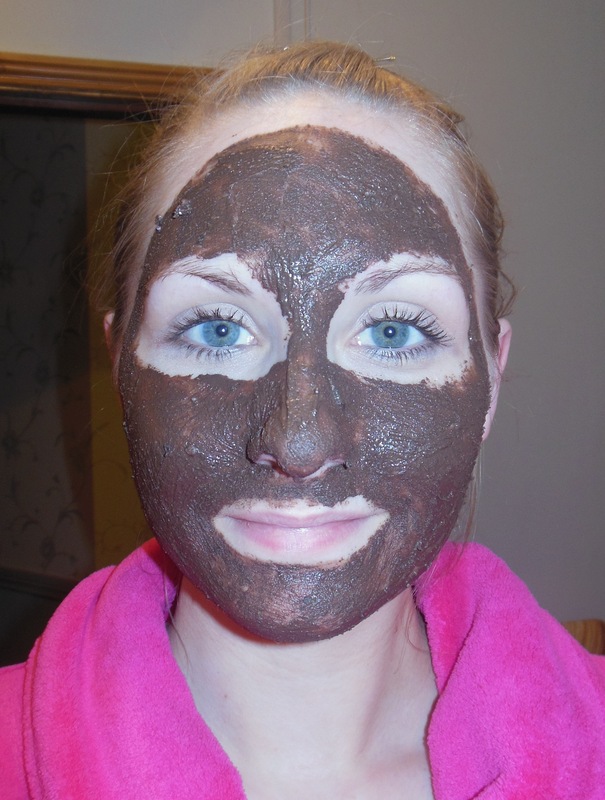 The first time I used it my face was dry and I scrubbed far too hard, which left my face feeling quite sore. I’m used to having to scrub quite hard with the St Ives scrub, but that definitely isn’t the case with Ocean Salt. I’ve found its best to dampen my face a little first. 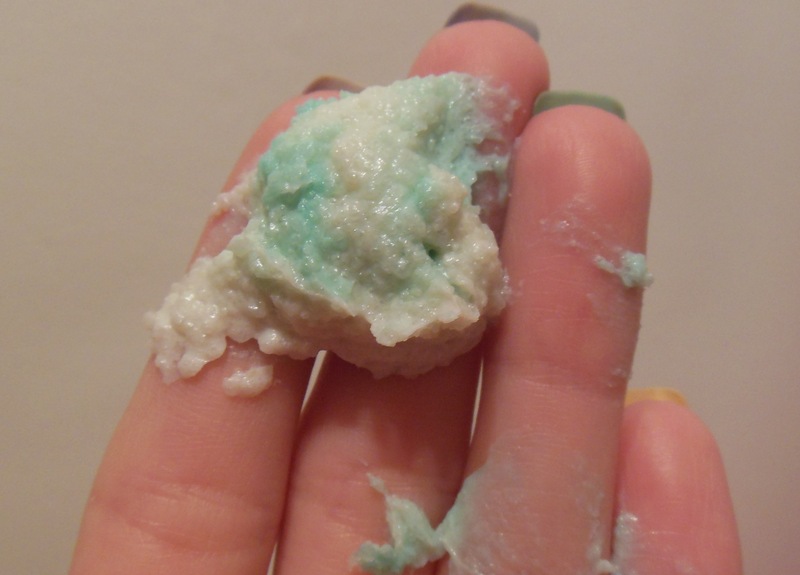 I love a facial scrub that you know is working, and you get that with Ocean Salt, immediately your face feels refreshed and soft, but try not to get any in your mouth, it’s very salty! Who wouldn’t want to sit around with chocolate on their face? We invented this mask for younger skins and for those who are new to face masks and want to use something that’s cheerful and cheeky but still effective and good at its job. The serious side of this mask has linseed infusion to nourish and soften the skin, fresh mint for toning, cocoa butter to moisturise and rhassoul mud to absorb grease and give a deep cleanse. 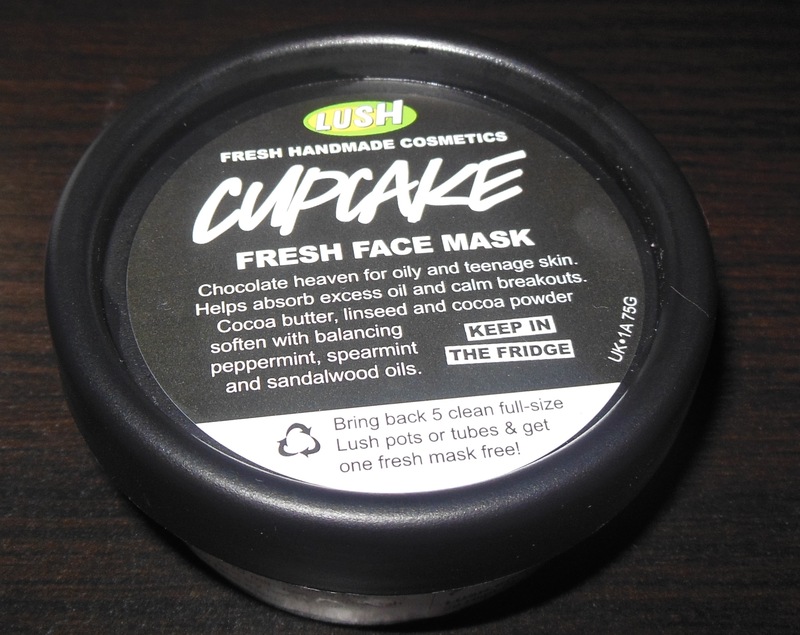 Cupcake smells amazing, and helps calm down breakouts. You can also get at least 5 uses out of a pot. The main reason I wanted to go to Lush was to try out some hand creams. Unfortunately after trying out three, I found they were all too greasy, and for me, there’s nothing worse than a hand cream that takes 20 minutes to fully sink in, especially when you want to do something! Then, the lovely woman found me Vanilla Dee-Light. Smooth is in the heart. 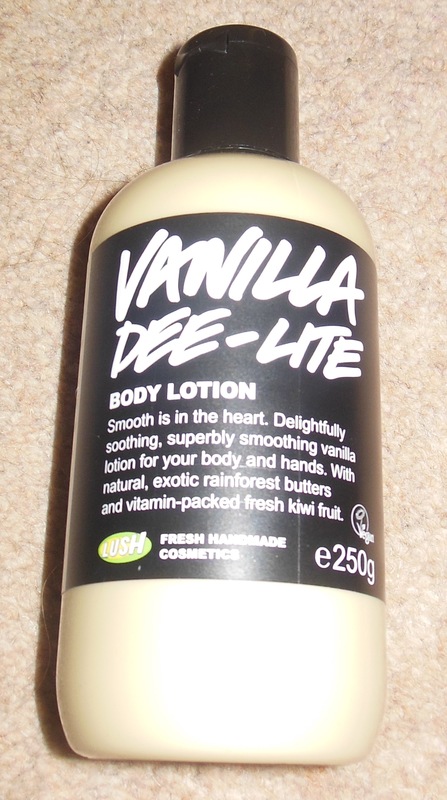 A lovely light, fruity lotion for when your skin need a softness boost. 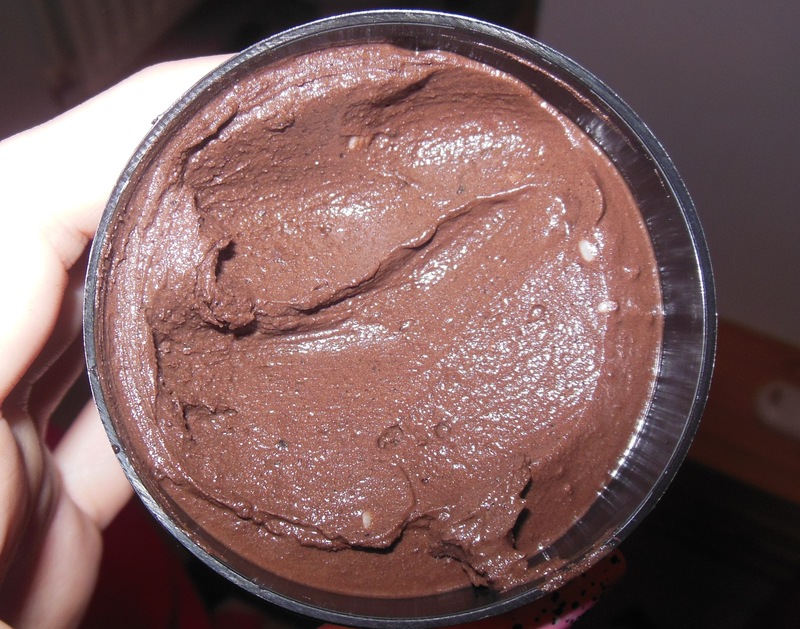 Combines butters, oils and kiwi to nourish and treat the skin. I immediately fell in love with the scent, it smells like cake, and even 8 hours later after I first used it, I could still smell it! It was super light and absorbed really quickly. The only problem I have is with it being a body lotion, it’s in a big bottle, so I think I’m going to have to buy a little travel pump bottle to put some in to be able to carry it around with me, but on the other hand, the big bottle will last for ages! I did also buy the Twilight bath bomb, but I used that straight away! Do you like Lush? What’s your favourite product? When I started my blog almost a year ago, I had very short nails, and that was how I preferred them. I don’t know what it was, but when they got too long I hated the feel of them. Weird, I know. But as my love of blogging and nail art grew, I decided to grow my nails more, seeing so many fellow bloggers with beautiful nails, the only problem was how weak my nails were. They peeled, they were bendy, and broke very easily. So I started looking for a solution. 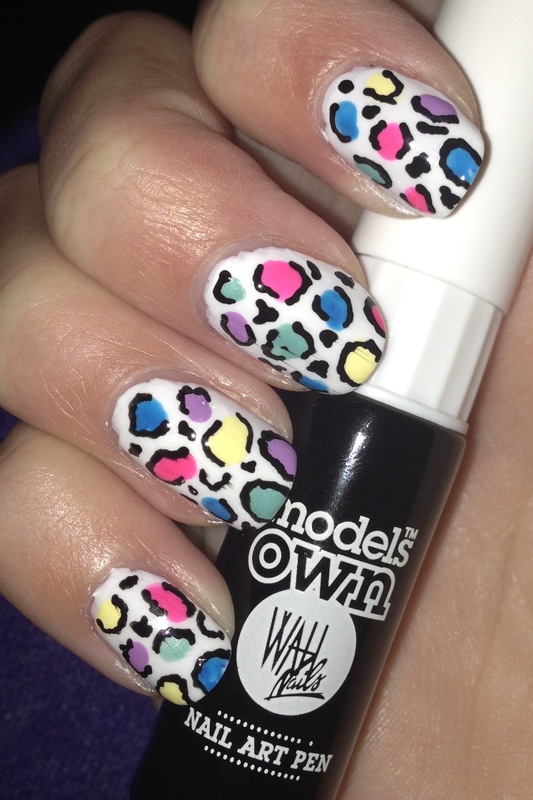 The first product I tried was Nails Inc’s, ‘weak, peeling, bendy nails?‘ solution kit, mainly the Hyde Park base coat. 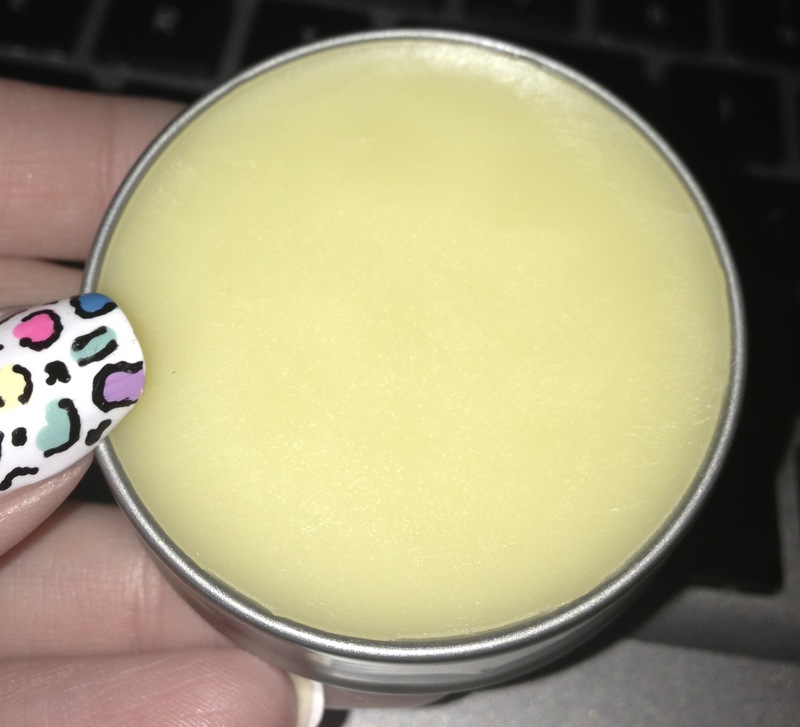 This did help, but only when I was wearing it, as soon as I removed it, my nails were back to their usual weak selves, but it did help in allowing me to grow my nails slightly, although I often broke nails. Then, I found OPI’s Nail Envy. I actually discovered this from a picture on Instagram that someone had ‘liked’ and it popped up in my ‘following’ feed. I did some google-ing, and struggled to find a bad review, so I thought I’d give it a go, and I ordered a bottle in the middle of November. 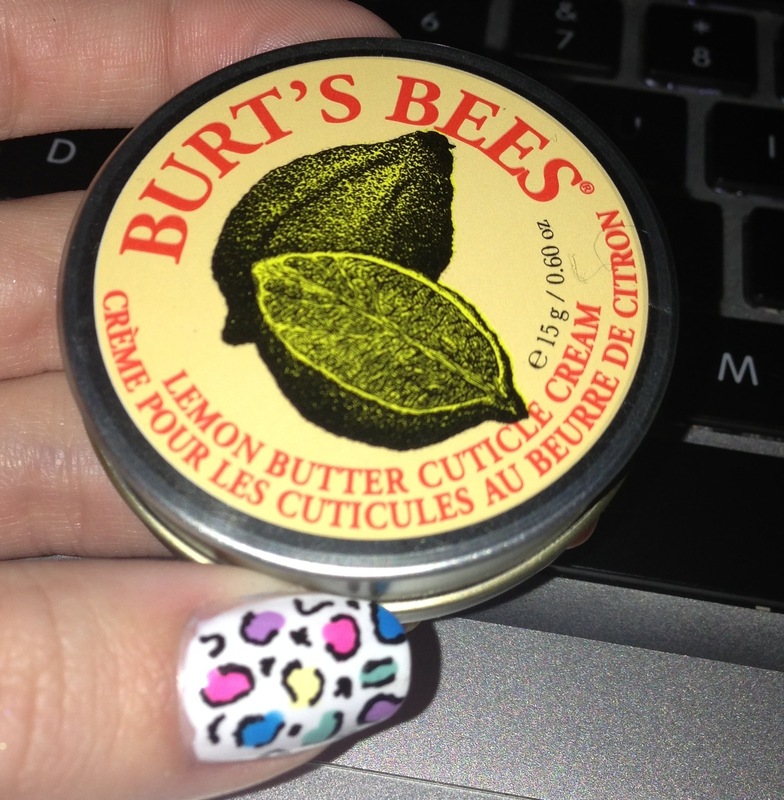 I’ve been using it as a base coat, two coats whenever I paint my nails. Now, around seven weeks later, there is a HUGE difference in my nails. They feel so strong, they’re at a length I love, and (fingers crossed) I haven’t had any breakages. Even when my nails are bare they are stronger. Nail Envy was definitely worth the slightly pricey price tag for me, and I wouldn’t hesitate to buy another bottle when my runs out. I just wanted to say a HUGE thank you to everyone who has visited, read, commented and followed by blog since I started in March! I hope you all have a great New Year, and I wish you all the best for 2013. 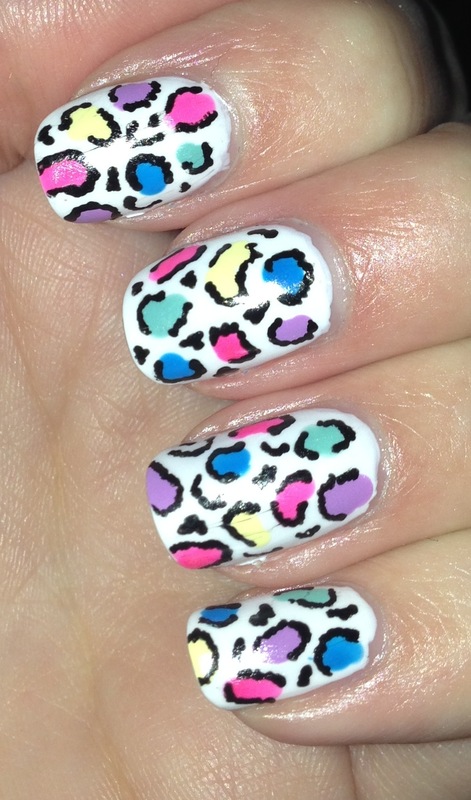 I’m back to being obsessed with leopard print! The other day I quickly did some leopard print on my ring finger, so I decided I’d have full on leopard print for the weekend. I couldn’t decide what colours to go for, so I went for multi coloured! 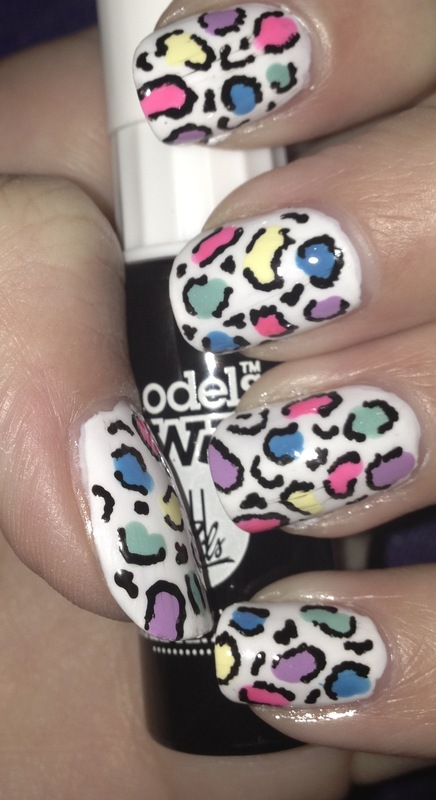 I used Models Own Snow White, Lemon Meringue, Lilac Dream, Nails Inc Notting Hill Gate, Kensington Park Road, George Smarty Pants, and the Models Own nail art pen. 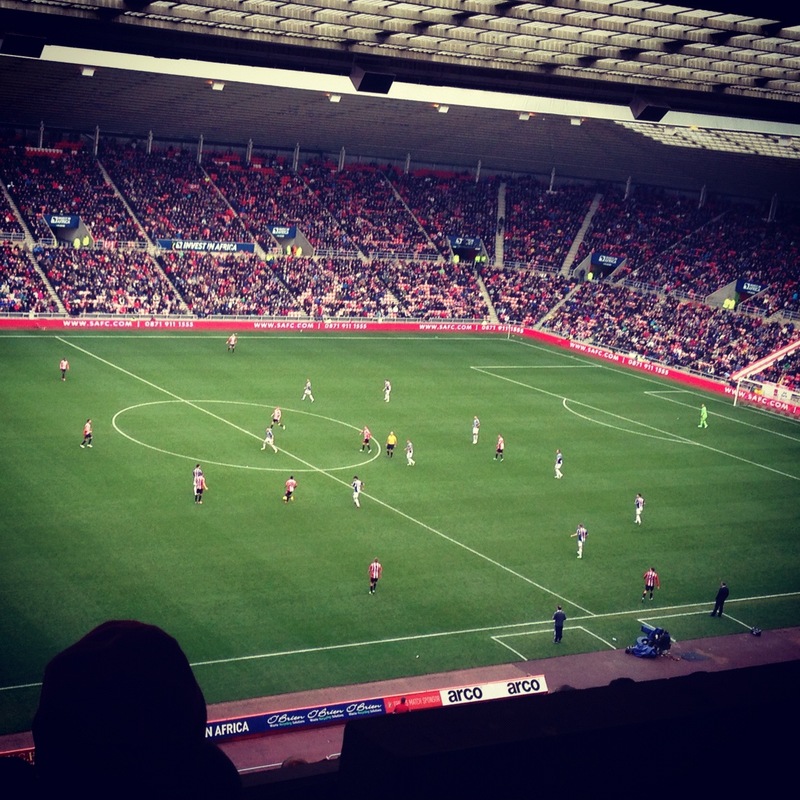 Today, I was back at the Stadium of Light, but we got beat 2-4, so I’m not really going to talk about that, here’s a picture from the game! It’s lemon scent reminds me of lemon sherbets! 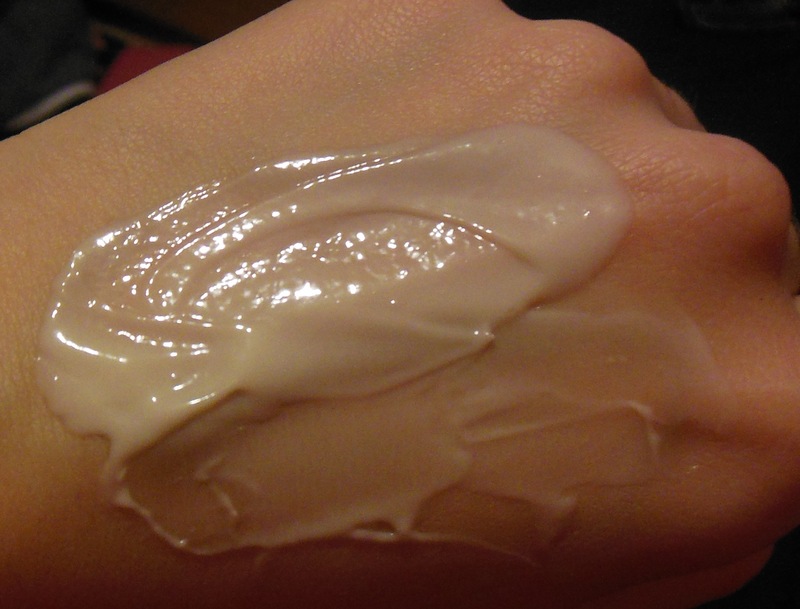 It’s got quite a vaseline type consistency to it, rather than being like a hand cream. It’s also in a handy vaseline sized pot, so I can easily pop it in my bag when I go out. It’s not greasy, and absorbs into the skin quickly, and so far, I love it!